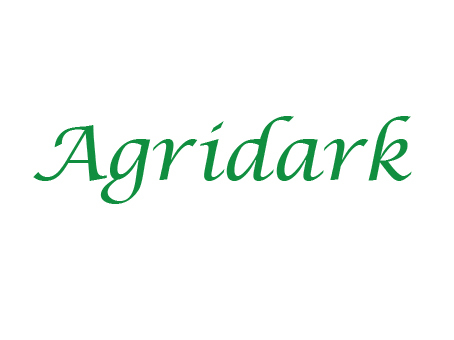 Millers Turf are growers and suppliers of premium lawn and turf varieties including Sir Walter soft leaf buffalo grass. Looking for an economical all rounder? 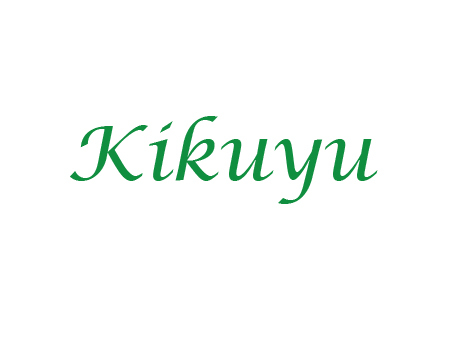 Then Kikuyu is your choice of lawn. A proven performer in most Australian climates. 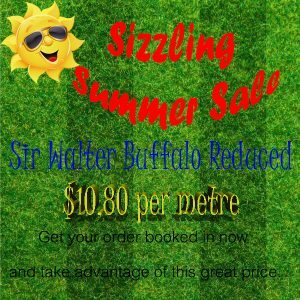 Millers Turf is Sydney’s premier grower and supplier of Sir Walter Premium Buffalo Turf. 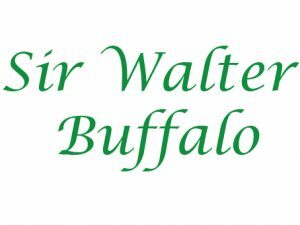 Purchase Sir Walter Buffalo turf direct from the grower. 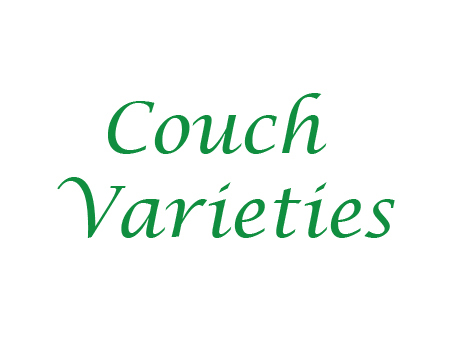 Selected by Millers Turf as the very best performing couch for your home lawn, sporting surface or commercial project. Millers offers delivery or pick-up.